First of all, I must admit I’m not the biggest fan of lagers that ever existed. It probably has something to do with reminding me of the nasty macros I used to pound down in my younger days, but it’s most definitely a style I find myself shying away from. I can’t say I hate it, but it’s something that isn’t at the top of my list of favorite kinds of beer. That said, it’s incredibly easy to get comfortable within a loose boundary and forget about challenges to our norms, so stepping outside that go-to trap always proves to be interesting. 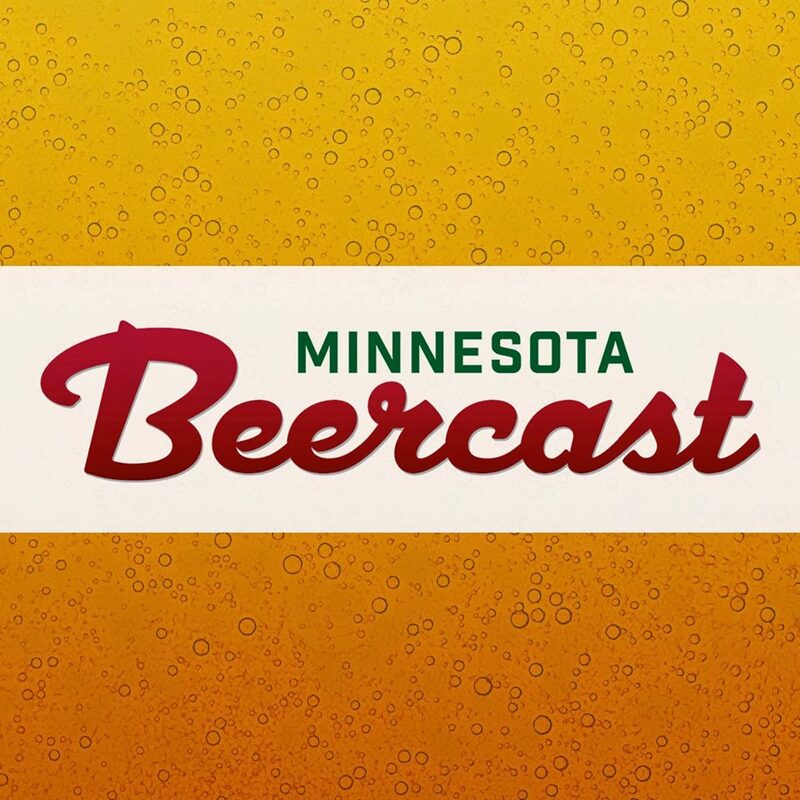 Similarly, the interesting approach Hop City takes to their signature lager doesn’t just step outside the expected parameters of a lager, it flips what an expected lager should be. For starters, any beer from Canada during this craft beer renaissance tends to arouse interest because we don’t see too many around here. Considering our northern neighbors are known more for their poutine, hockey, and the Trailer Park Boys than they are for crafting a world class brew, it’s time they step it up and show us what they can do. Enter Hop City, out of Brampton, Ontario. Yes, Canada. 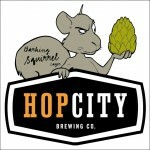 Hop City is new to Minnesota within the past few weeks, and their Barking Squirrel is the beer to dip its toe into the growing lake of beer choices. When poured, the thick caramel head fell slowly into the light copper body and threw off a strong floral aroma alongside the distinct sugar and fruity lager tones. As it warmed, it became slightly biscuity and spicy. But the important part: the taste. Expecting some type of lager with a mouthful of hops, I was surprised by the slight hoppy bitterness take hold before quickly letting the bready character come through. There is a lingering hop undertone, but it just chills in the background, staying there after the bready flavors disappeared. Another interesting aspect of the Barking Squirrel is that a touch of caramel and toffee notes poke out as it warms. Overall, this slightly hoppy lager comes off a bit aggressive, but is undeniably refreshing. Had I known this is what a lager could be back in my younger days, my love of beer would have blossomed sooner. It also taught me that, every once in a while, it could be a really healthy thing to try something that would normally be overlooked.